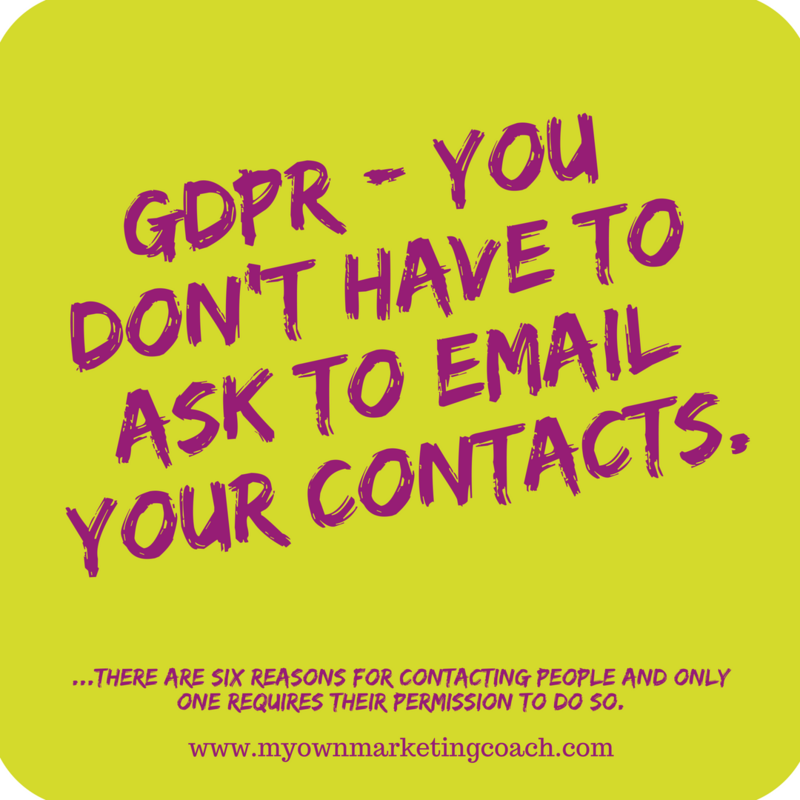 Contact via email is often the best, most effective way of marketing your business so hand over an ebook, free report, guide to something important – anything that your potential customers will think it is worth giving you their email address for. Then remember to email them, regularly. 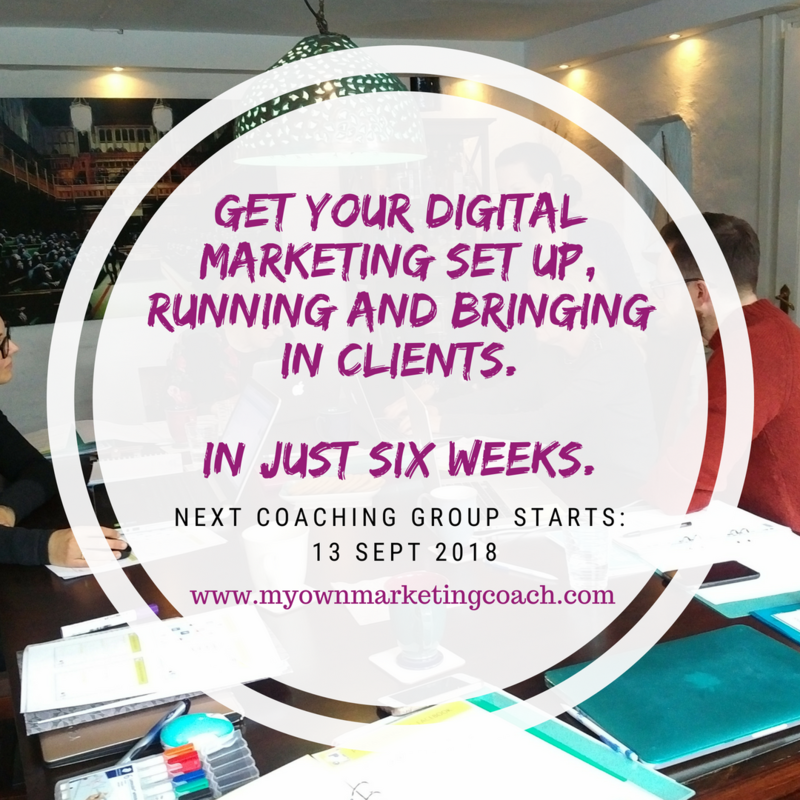 We have just two places left on our 2-hours-a-week-for-6-weeks digital marketing course for small businesses, which starts on Thursday (13th) and I would love to fill at least one of them to make a really nice group size. 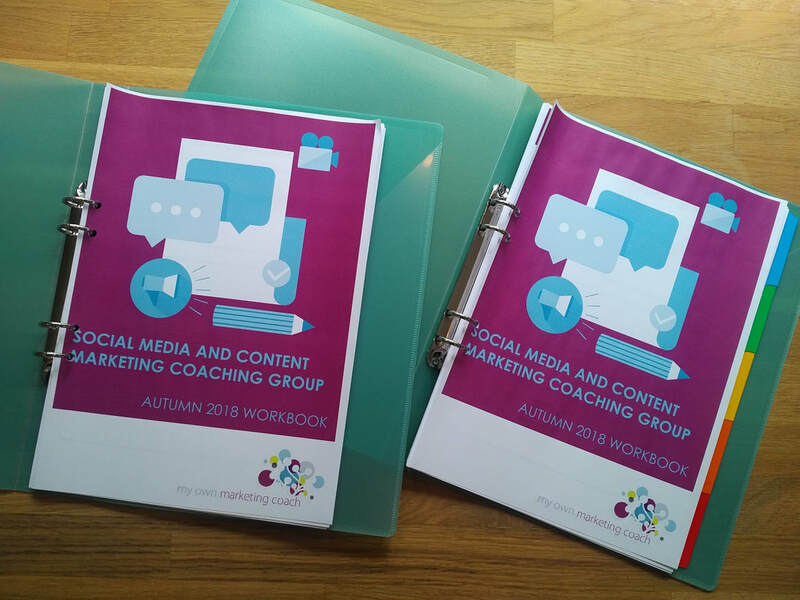 The aim is to get your website content, social media and email marketing all set up and running in just six weeks, with a weekly two-hour workshop and a bit of homework. You can join in by Skype or Facetime. 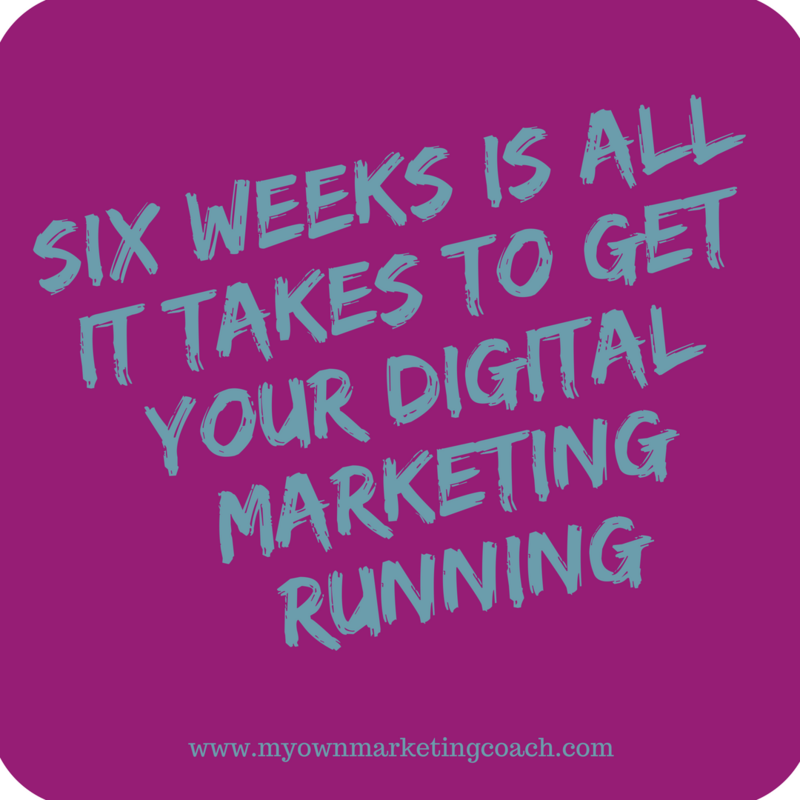 Would you like your digital marketing up, running and bringing in clients by the end of October? Please get in touch if you'd like one of the two places. More details here. 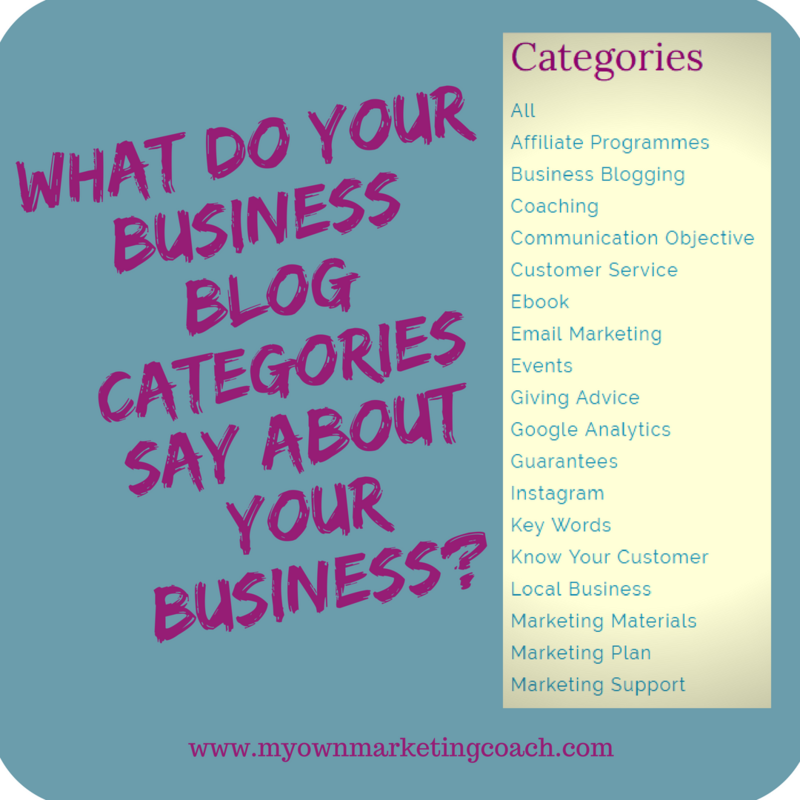 What do you need on your blog to market your business and reach potential customers? 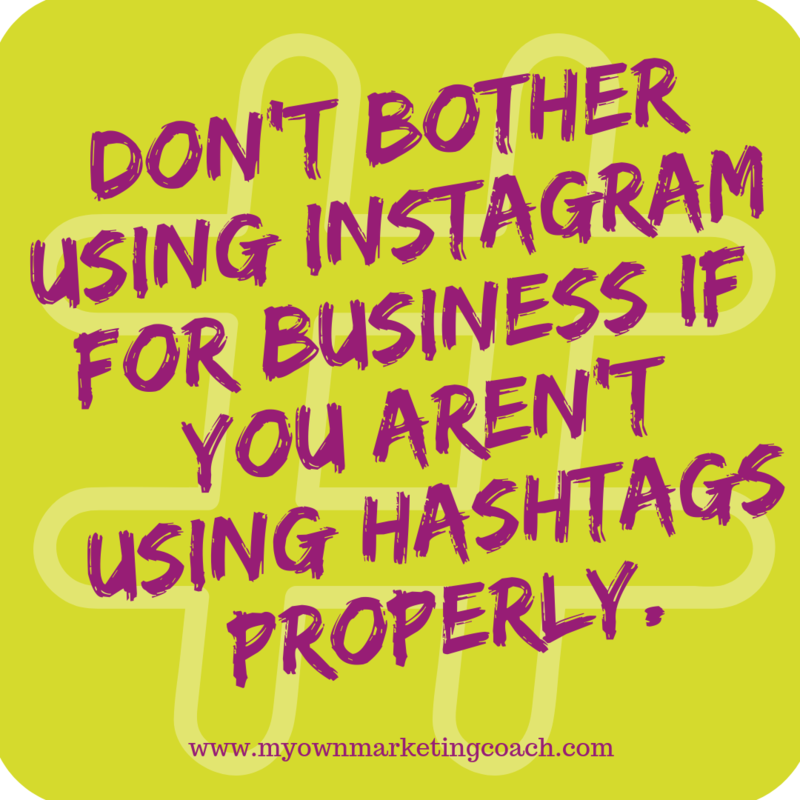 You would be surprised how many businesses forget that the blog needs the same brand as the business to work as a form of brand awareness building. 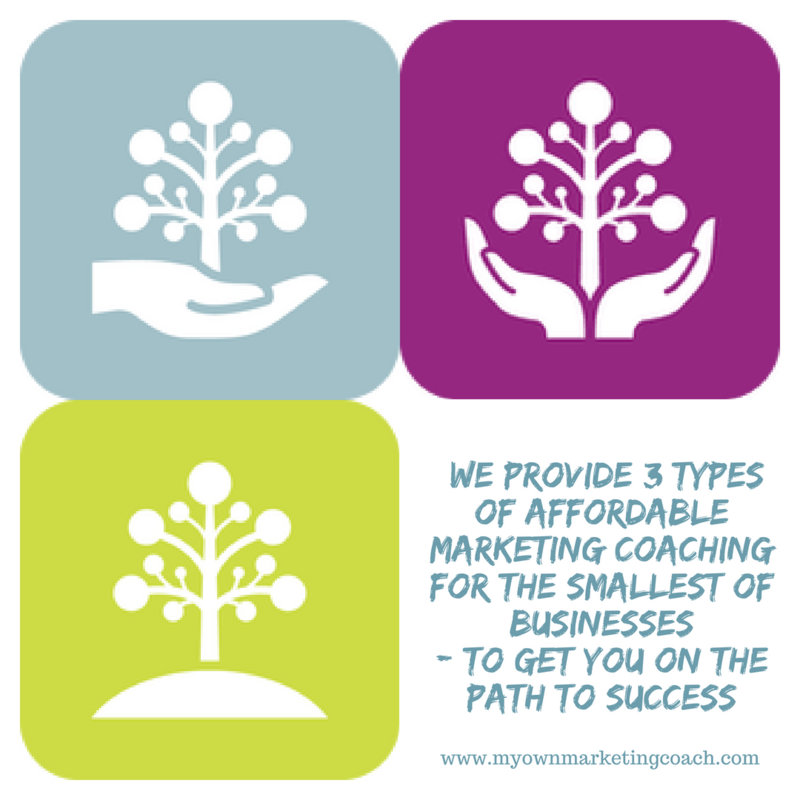 A logo is great for awareness of your brand and your first key element needed. 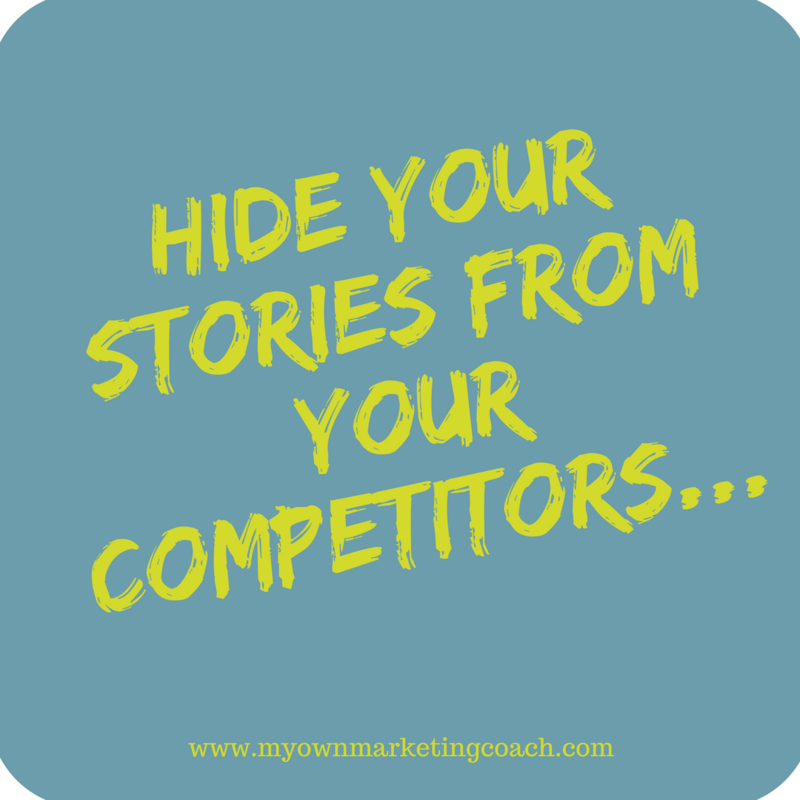 It gives your blog site a face to your readers, something that they can remember it by. Your logo is a subtle and very effective way of making your readers remember what your blog is all about and in turn, remember what your business is all about and what its products and/or services offered are. The navigation bar should be easily accessed, straightforward and simple. 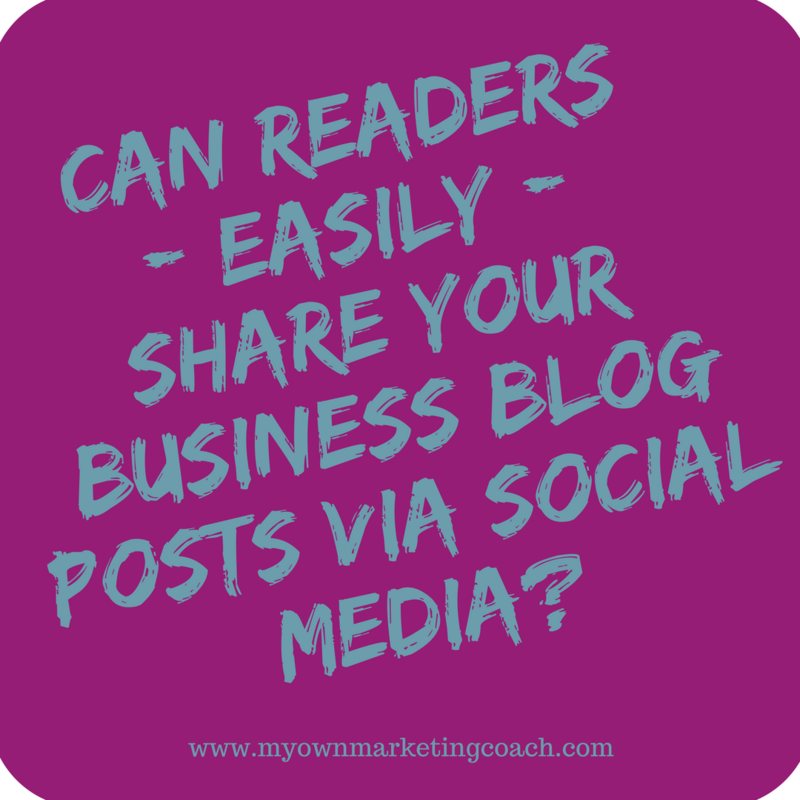 Your readers are after the content of your blog. They do not want to have to deal with too much design. Much like your content, your navigation bar should also be user-friendly. 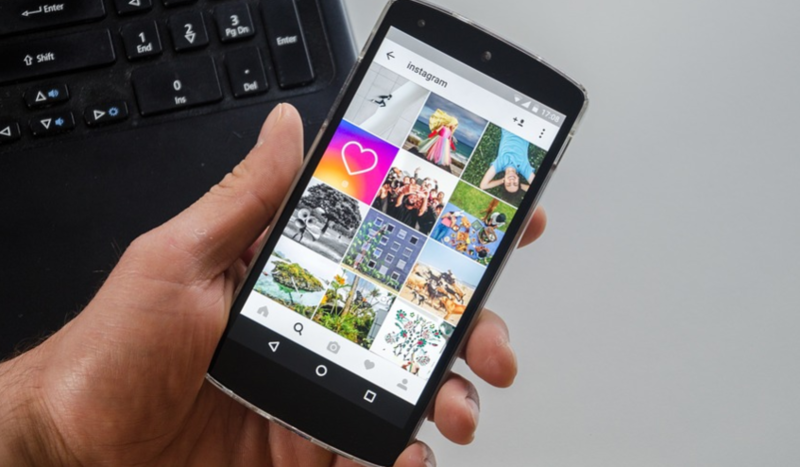 You can increase your chances of going viral by making your content easily shareable on social media. 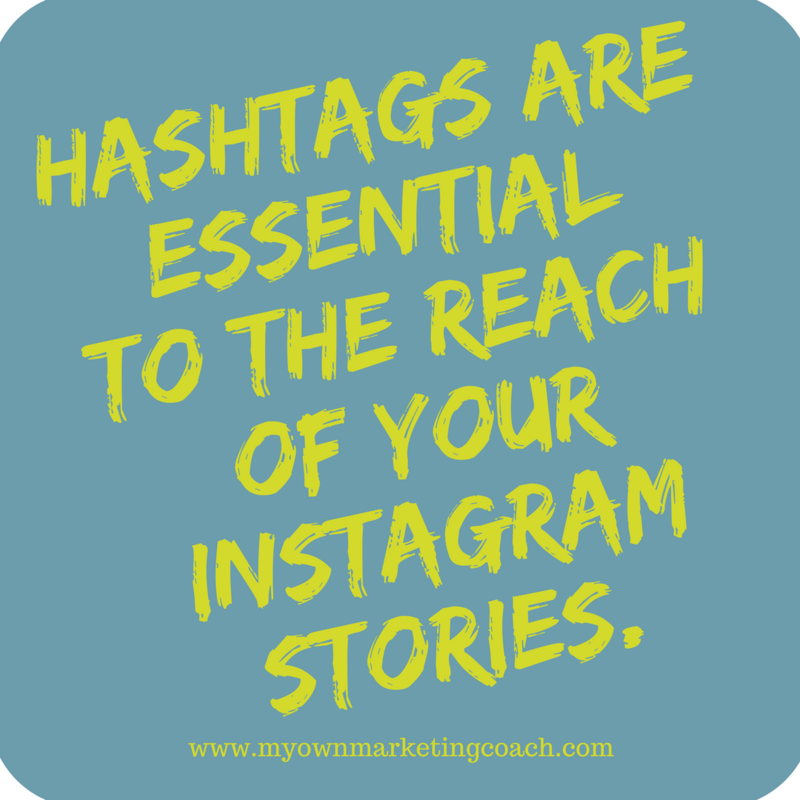 Facebook, Twitter and Instagram buttons can be easily setup on your website to be accessed on all of your webpages. Your font style, colour and size can affect how well a reader perceives your blog posts. 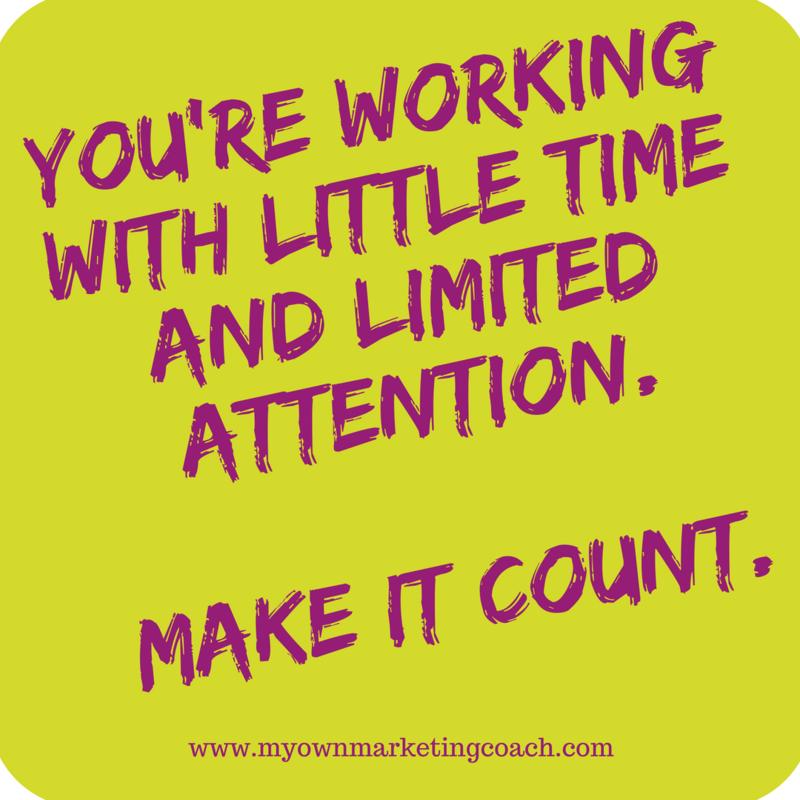 True, it is the content that matters but they need to read it to find that out! If the font isn’t very easy on the eyes, you will lose the readers before the end of the post. Never use font less than 12px! 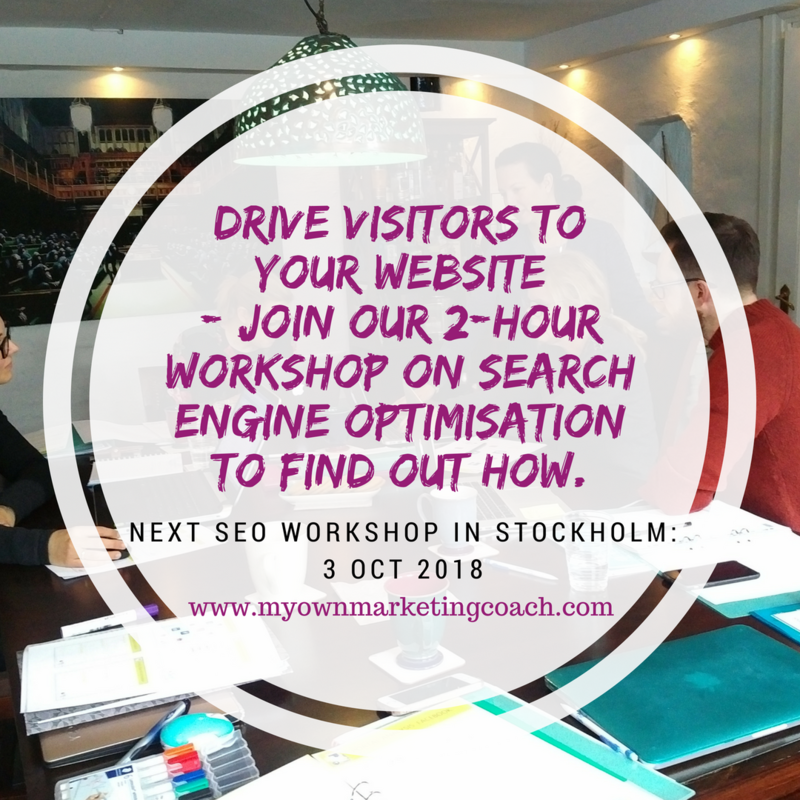 If you really care about your visitors and how they view your blog, make it easier for them to navigate your site in any screen sizes especially for mobile users. In 2018, the present is mobile. 6. 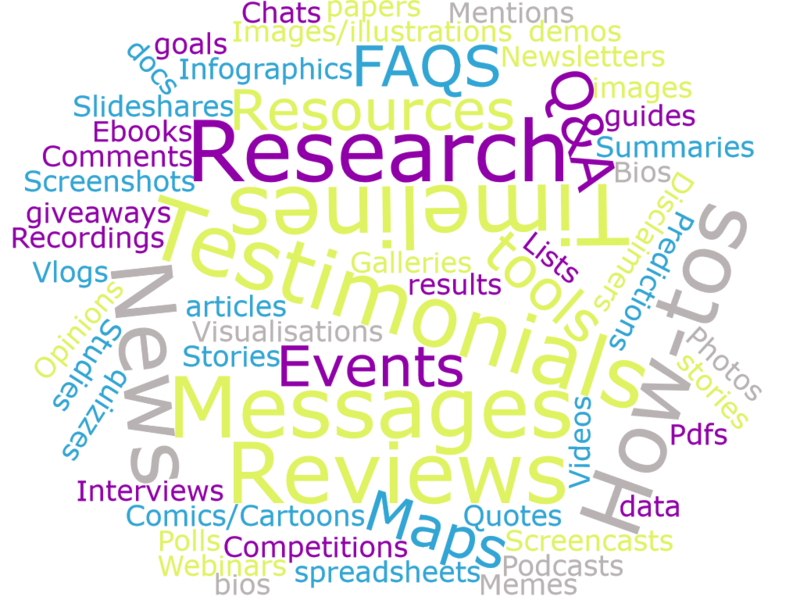 Related posts, most popular posts and latest posts. These three things assist in keeping your blog site as organised as possible as it can help readers get to know what’s the latest, what’s trending and other posts related to what they are reading, further increasing traffic and subtly giving readers more reasons to stay. 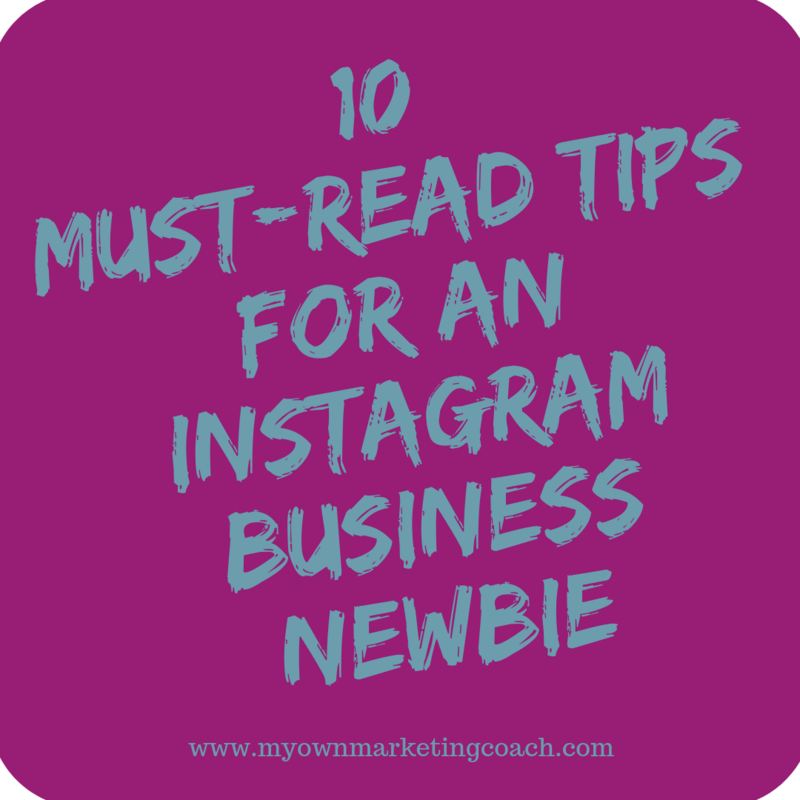 If possible, add breadcrumbs to your blog site. It makes navigation so much easier and helps readers understand where what topics they are reading belong to. 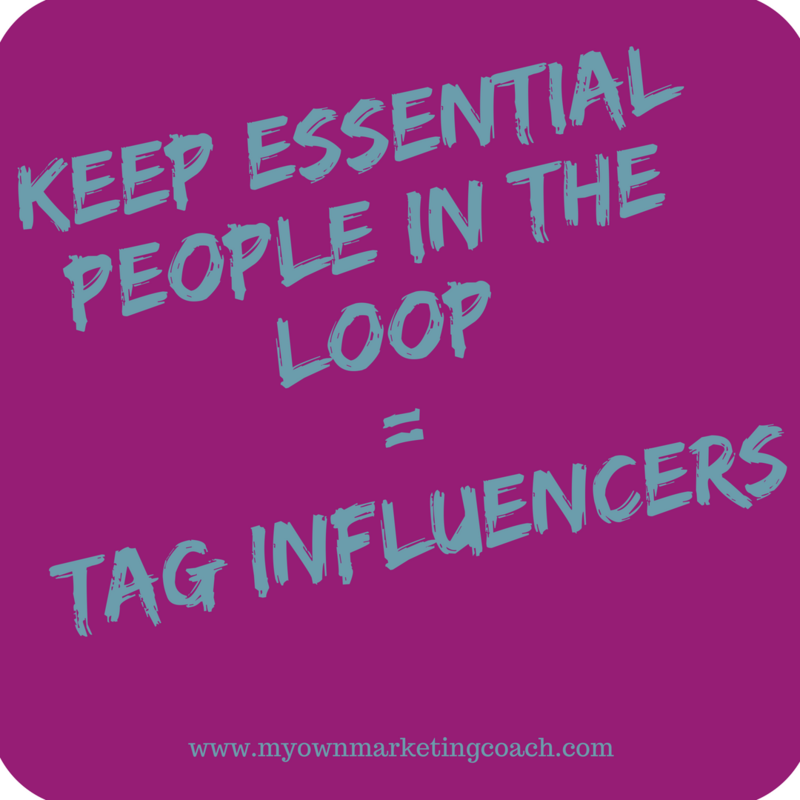 What makes tags so important is that they not only keep your blog site organised but also allow search engines to know what ‘topics’ are covered by each post, acting like keywords. They are crucial. 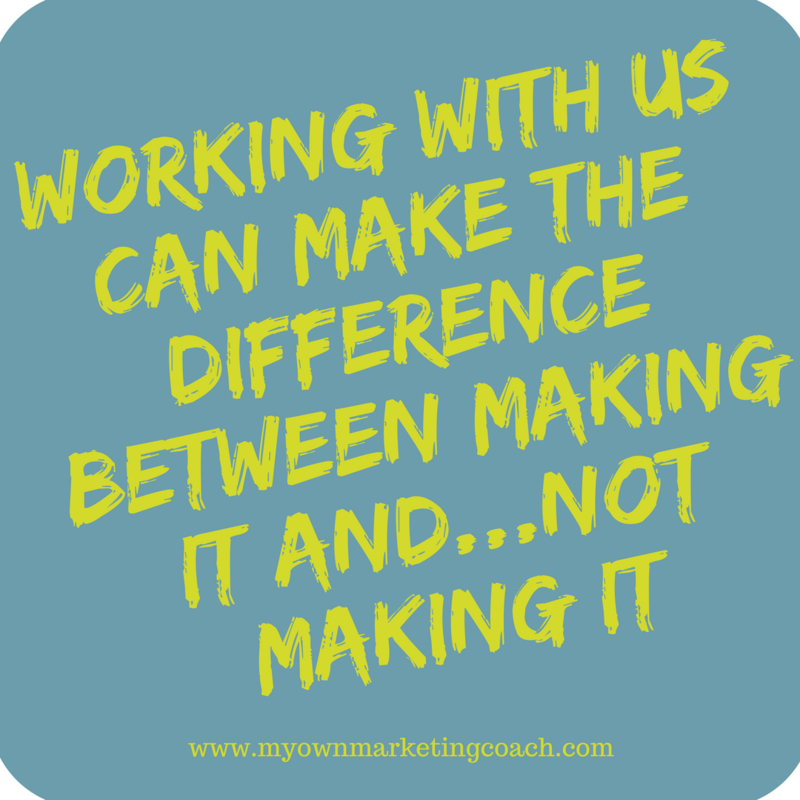 We can’t be clearer on this point – use every single opportunity to encourage interaction between the business and your readers. 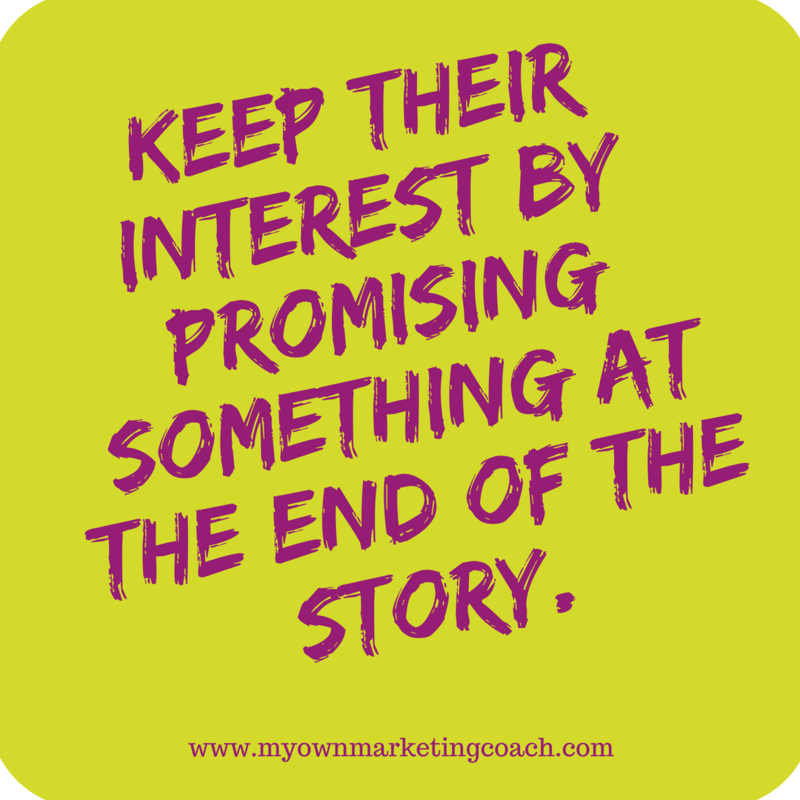 Use a ‘call-to-action’ – a line or two telling or asking your readers to do something – on every post, at least once. 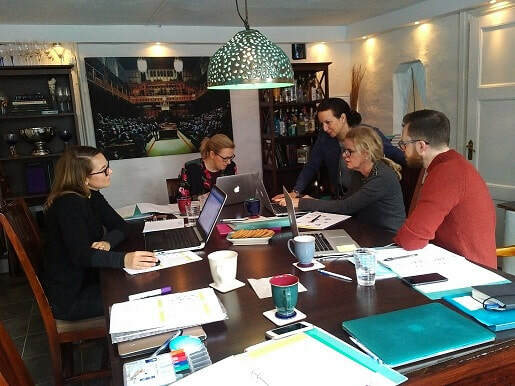 Once you have a large enough reader base, they will discuss the content of each post on the content box and may even provide additional insight that you can use later on. These are simple pages that are quite self-explanatory and they are necessary because they complete the overall professional look that you will want your blog site to have if you want to attract readers and increase overall traffic. Blogs are made for a reason and it’s not just to give valuable content. 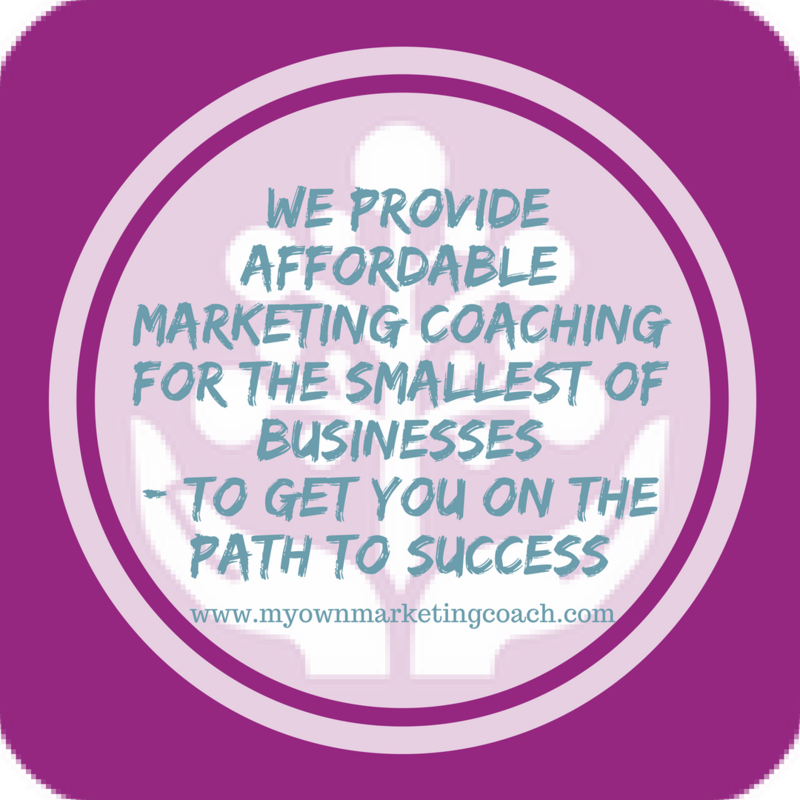 It is your way of advertising to your readers as well. Make sure that you capitalise on your reader base and further increase traffic by including a services or product page in your blog site. 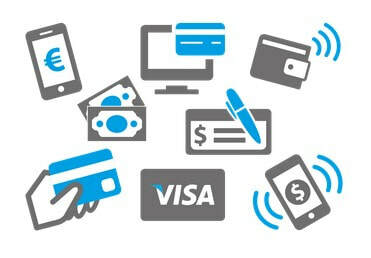 If possible, include payment options as well to make everything easier for your consumers. 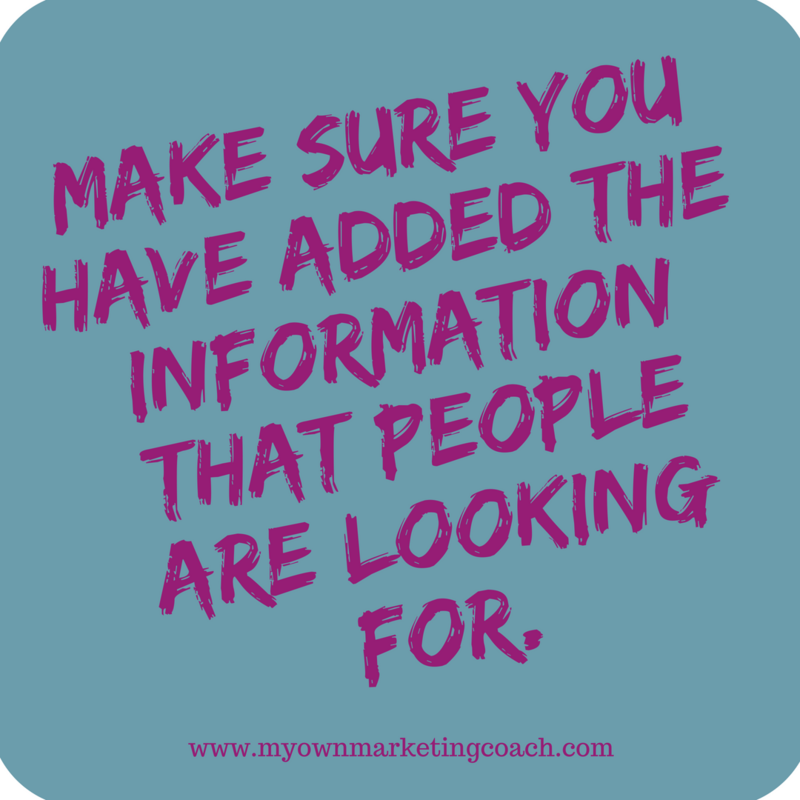 Email marketing is extremely powerful so allow your readers to receive your blog posts and/or newsletters by email. 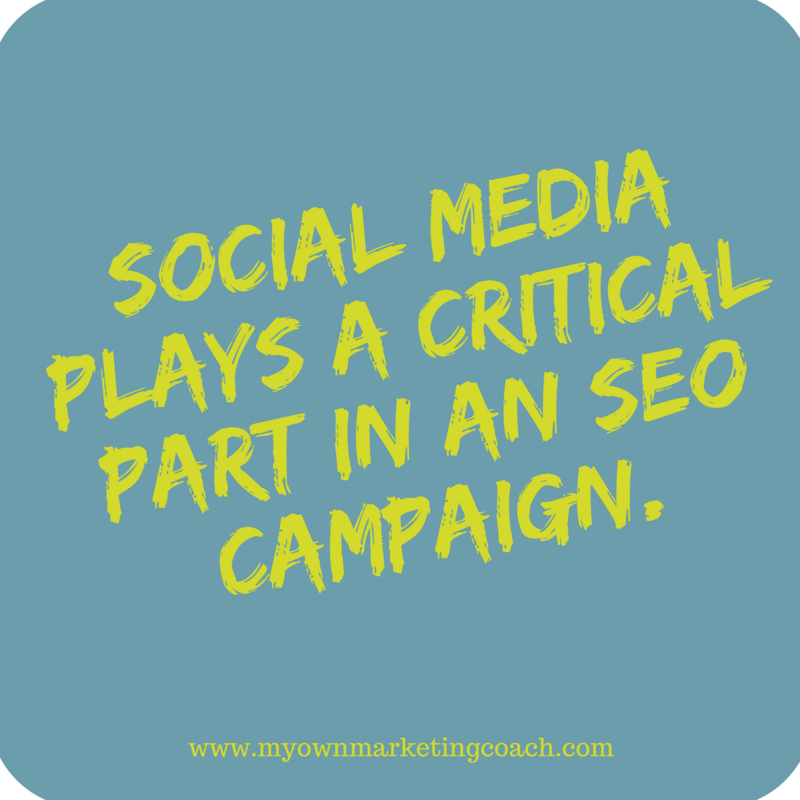 Used in this way, the content builds brand awareness, consumer trust and loyalty. Make use of it. Google analytics are great as it gives you concrete numbers that will show you what is wrong with your blog, what is missing, how you can improve it. Look at each blog post over a period of time and learn from the results – promote those posts that do well and edit/rewrite those that don’t. 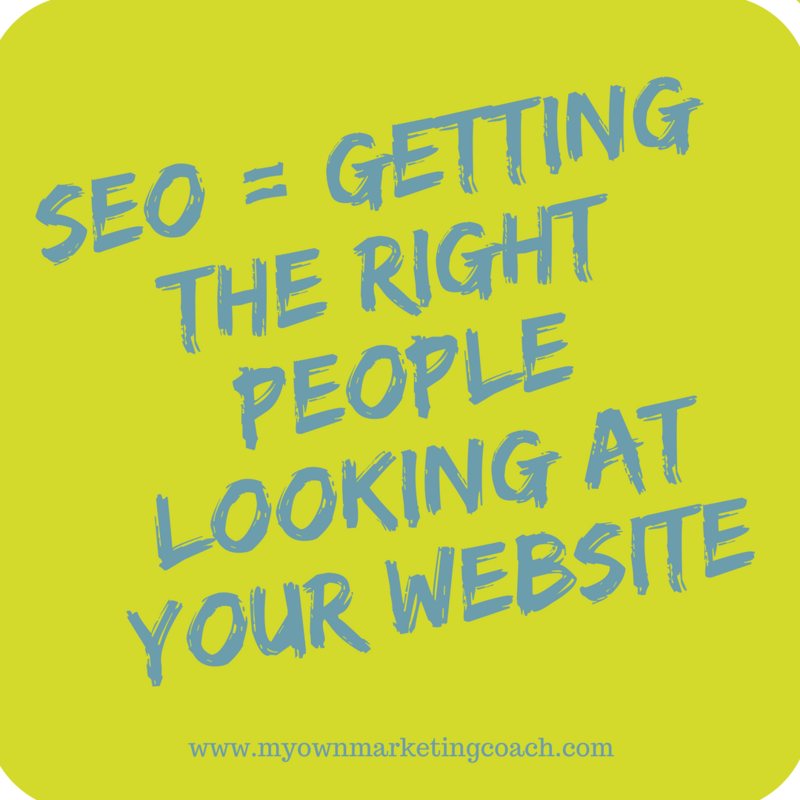 SEO plays a very important role in driving traffic and putting your site on the map. 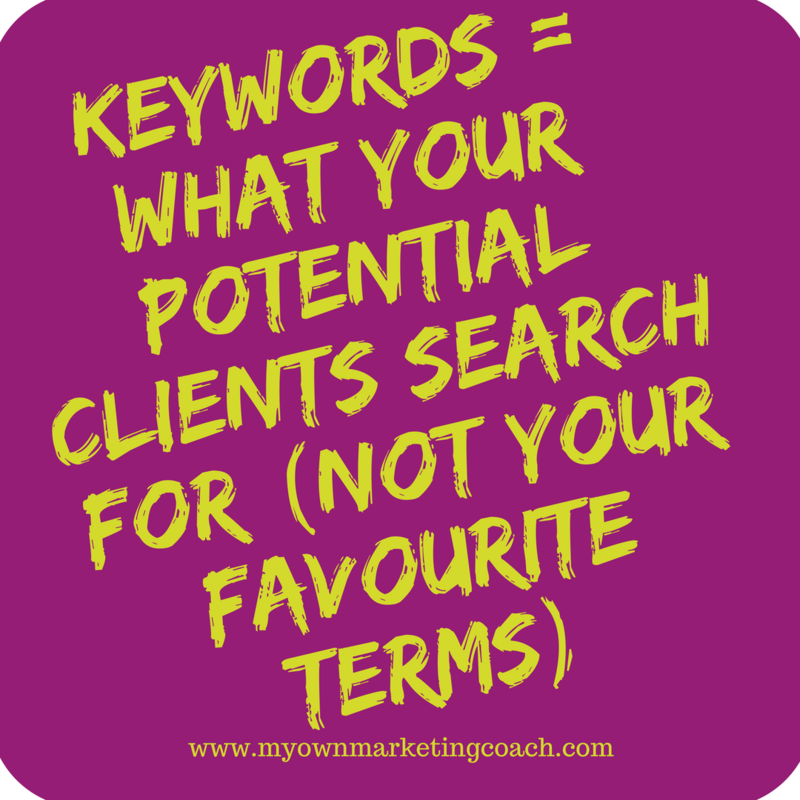 Use tools to come up with proper keyword placement, frequency, etc. 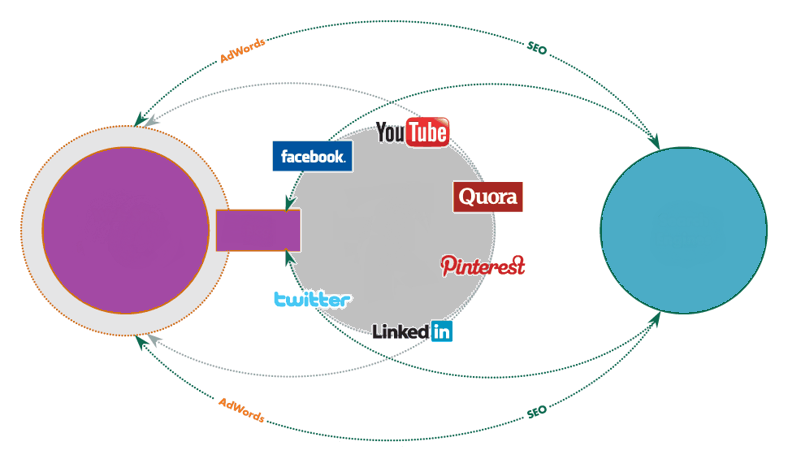 so that you drive traffic to your blog site and get your site ranked higher and higher in search engines. This checklist hopefully will help you see if you have all the essential elements on your site. Once set up, most of these things need very little attention. You can focus on keeping the quality of your content high so readers keep coming back.